In a surprising development last night, reports emerged that Microsoft is on the cusp of buying Mojang, the studio behind the phenomenon that is Minecraft. Bloomberg reports that the platform holder is already in discussions to purchase the developer for more than $2bn, according to multiple sources close to the talks. The deal could be closed as early as this week, if not next week. 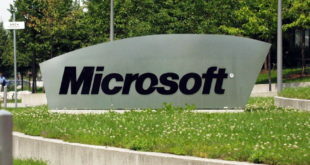 Apparently the discussions began when Mojang founder and Minecraft creator Markus ‘Notch’ Persson reached out to Microsoft months ago, due in part to the positive working relationship between the two. Minecraft: Xbox 360 Edition, developed by UK dev 4J Studios, is one of the best-selling versions of the construction sandbox game. Sources suggest framework and price have already been agreed and now details are being ironed out. Perhaps the most interesting is that while Notch will help with the transition, he may not stay with the studio beyond that. Another crucial point is that if the deal is completed, Microsoft will keep the game available on rival products, including iOS, Android and PlayStation platforms. 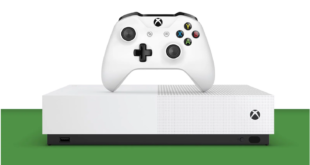 The Mojang acquisition is part of Microsoft’s push to bring gamers back to Xbox One following a troubled start for the console, originally positioned as a multimedia device.